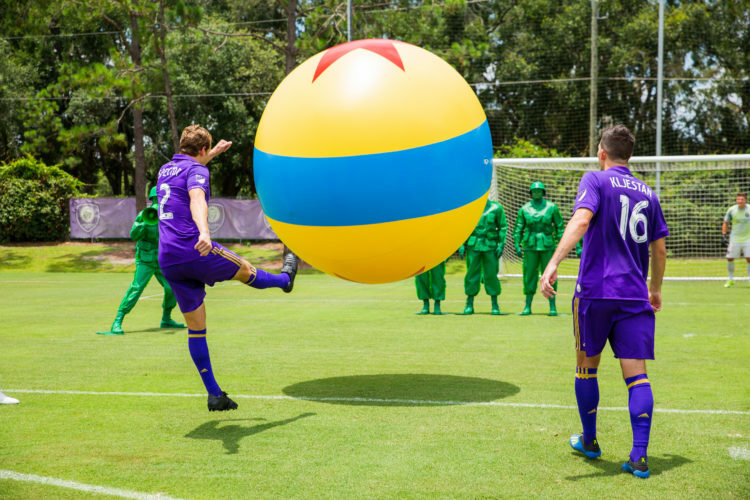 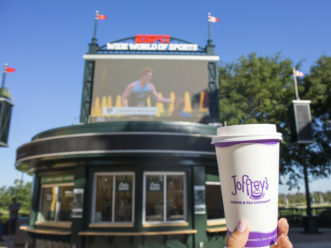 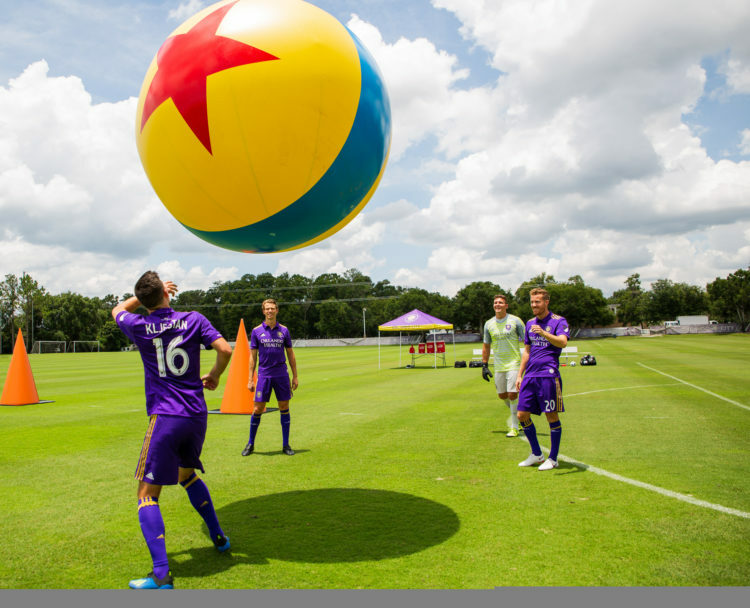 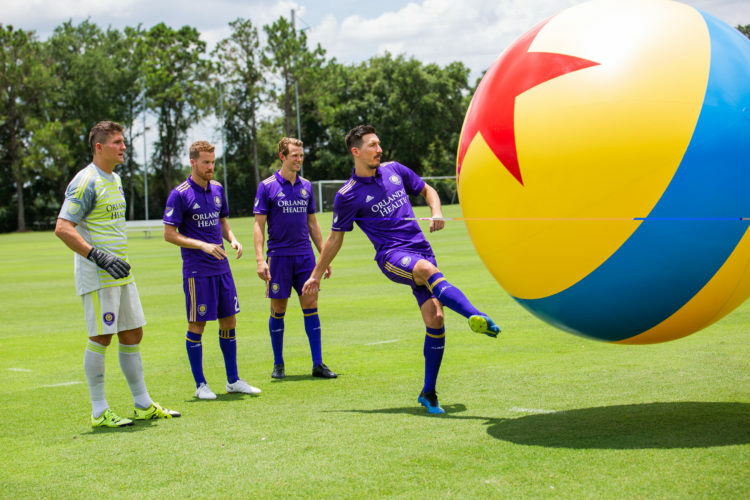 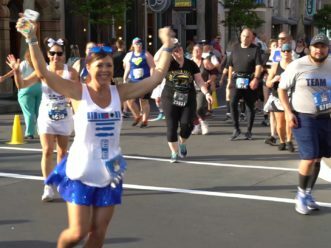 Several Green Army Men were deployed to the Orlando City Soccer Club practice facility this summer to Òplay bigÓ with the clubÕs athletes, just like guests are doing at the new Toy Story Land at DisneyÕs Hollywood Studios. 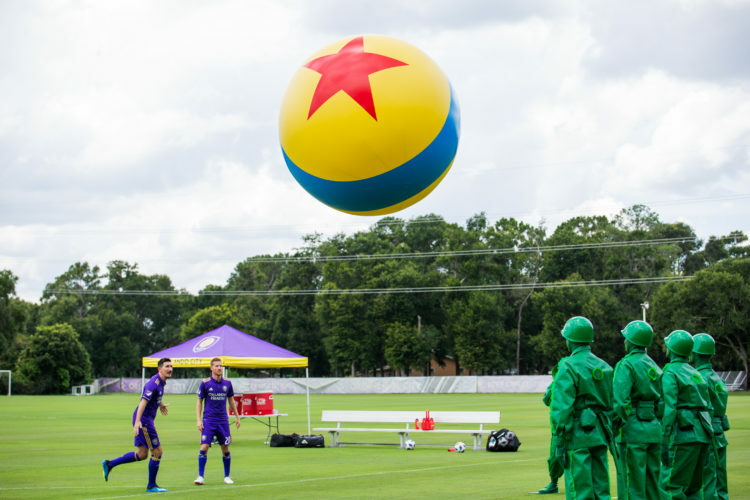 The Green Army Men brought along a huge, inflatable Pixar ball and put the players through several fun drills. 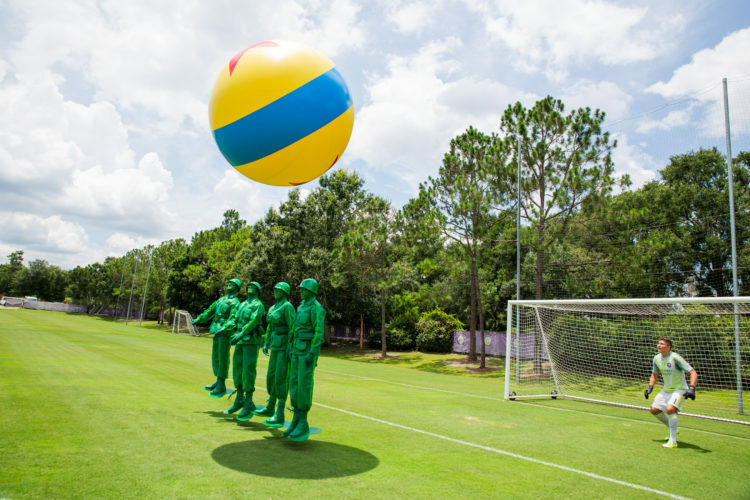 Green Army Men await guests who visit Toy Story Land, as they march through the land several times a day and stop to play 'Sarge Says' with guests, plus other games. 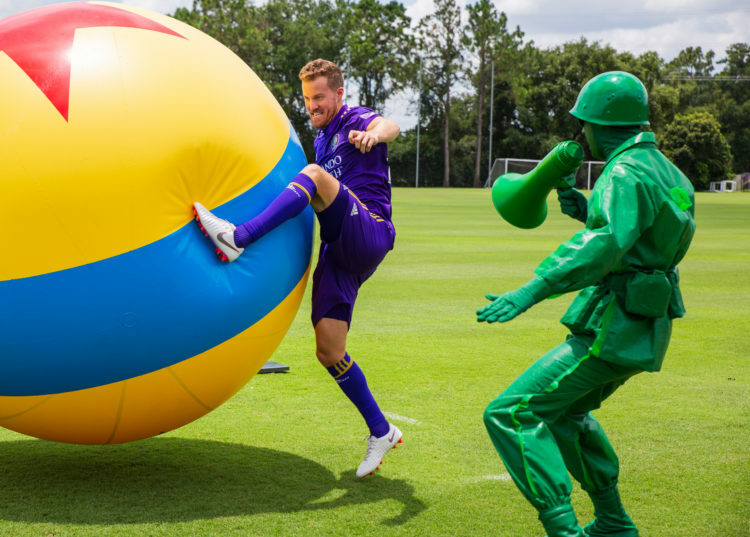 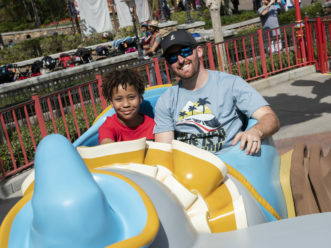 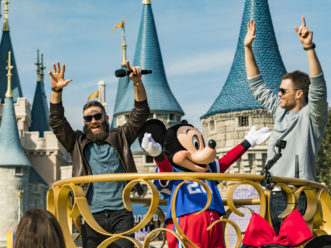 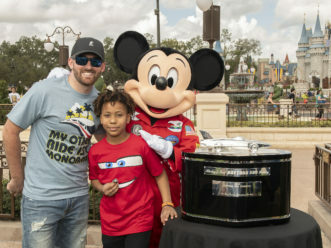 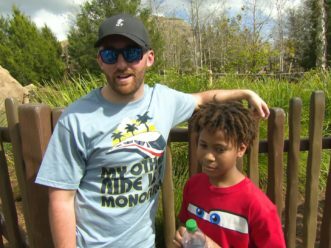 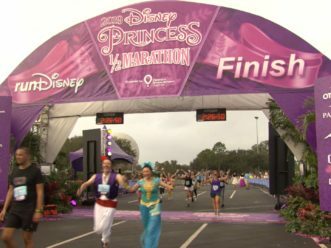 The 11-acre land transports Walt Disney World guests into the adventurous outdoors of Andy's backyard, where they will feel like they are the size of a toy.